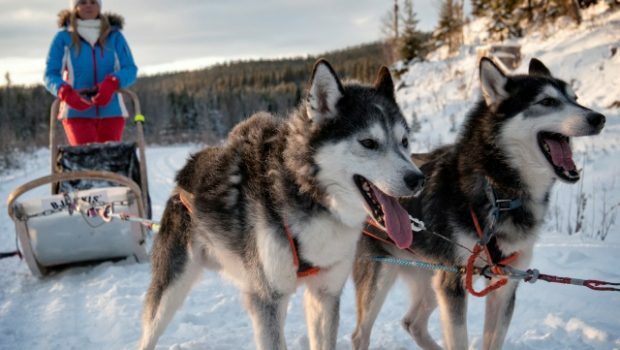 Mushing in Åre Sweden with us and our friendly mushing dogs through the wilderness of Åre and Jämtland. 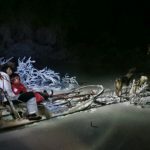 Let our traind dogs take you on a jorney over the frozen lakes, the snowy Mountains and enjoy the wounderful weivs along our ride. We promise you to get a memory for life. 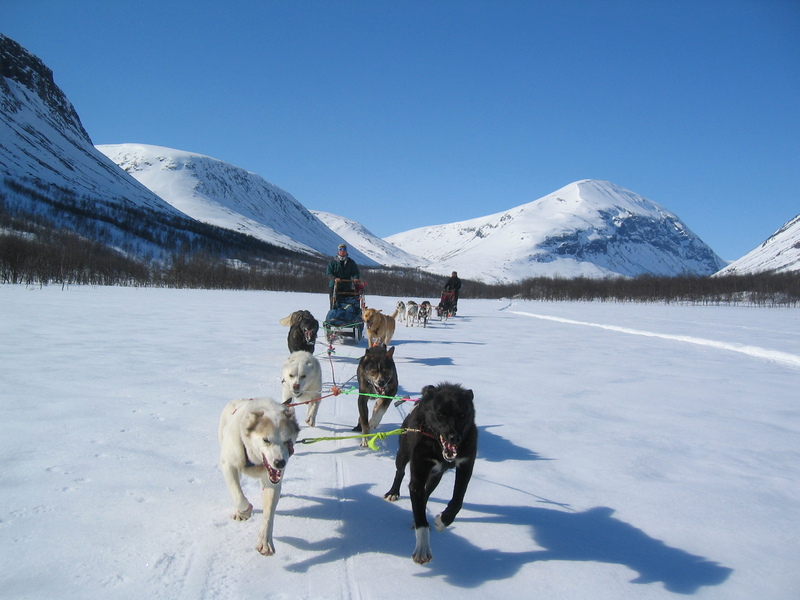 Our Mushing tours normally starts with pick up from your hotel in and around Åre village and we suit our tours from the weather conditions. 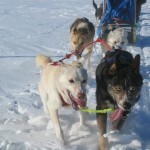 Mushing in daylight or in the night with outdoor dinner. 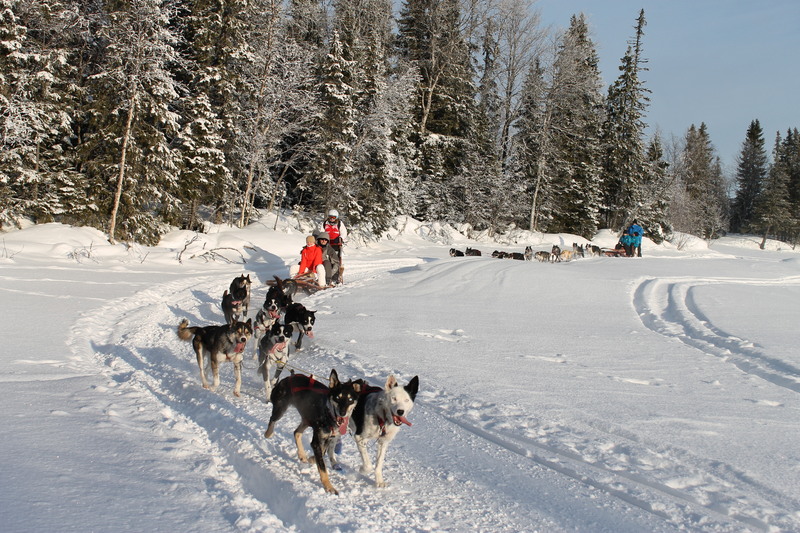 The dogs used on our tours is usually siberian huskies or Alaskan huskies which are breed to be used as sled dogs. When the tours starts it immediately becomes full speed of the dogs, but after a little while they start moving to a quieter, more comfortable pace in which the dogs can continue nearly forever. 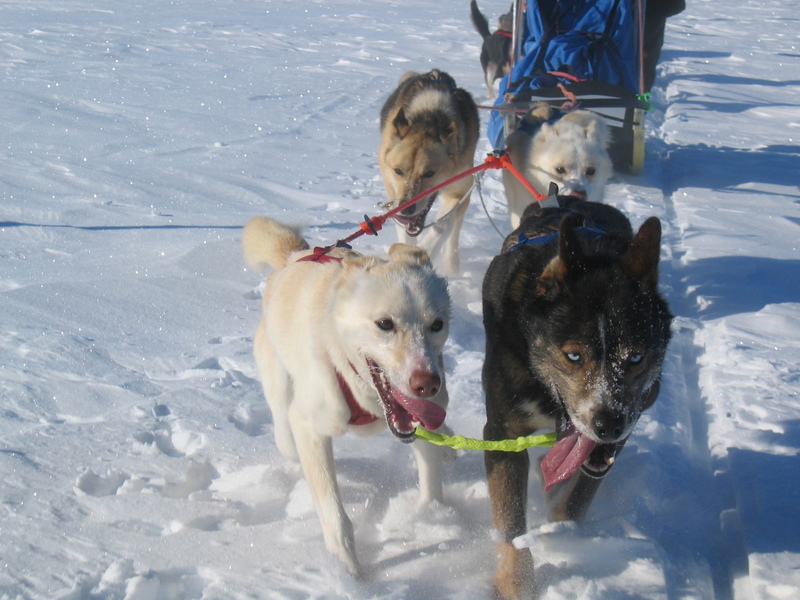 Read more about Mushing in Åre. 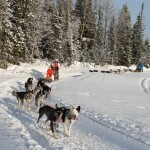 We offer Mushing tours from two hours to several days. 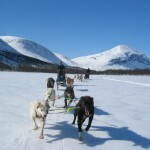 Come and enjoy adventurous mushing travel with our social, behaved, beautiful and fit sleddogs here in Åre and Jämtland. While in Åre, don´t miss the chance to see the northern lights! 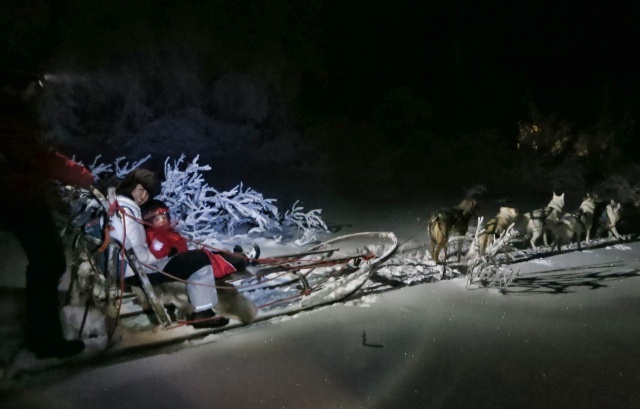 Written by: Rickard Fredriksson, founder of Explore Åre.